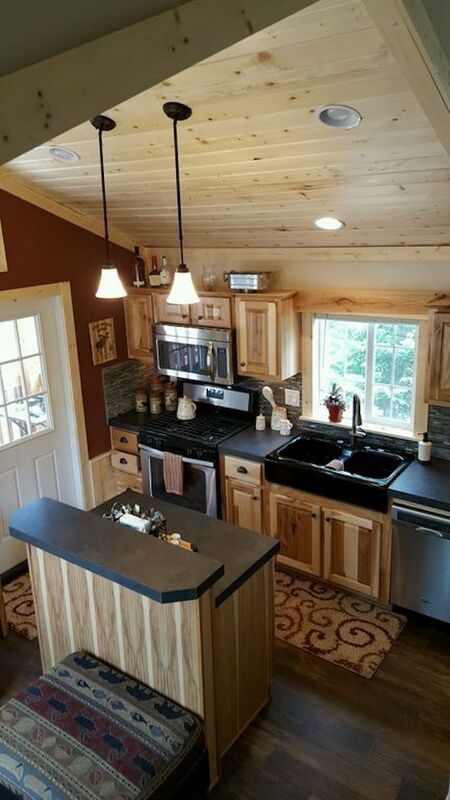 [FOR SALE] LOVELY LITTLE CABIN ON 20 ACRES, WHAT MORE COULD YOU ASK FOR? 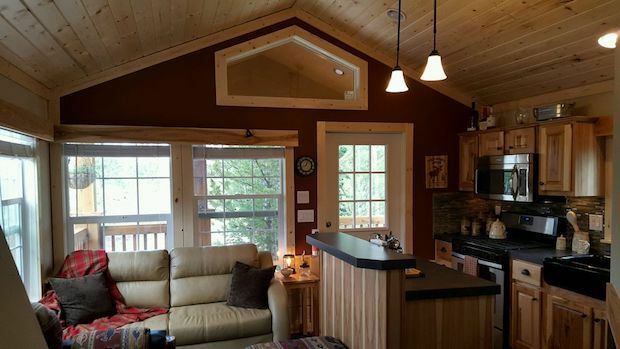 This cozy cabin has everything you need! Imagine waking up to amazing views each day, what a pleasure that would be. Compact but comfortable at 564 sq. ft, it is equipped with a modern kitchen and bath, a master bedroom, and a loft. Wouldn’t it be nice to watch the sunset from the patio? Or have a barbecue under the warm glow of the garden lights? On a clear night, the sky is dotted with an amazing display of stars as far as your eye can see. 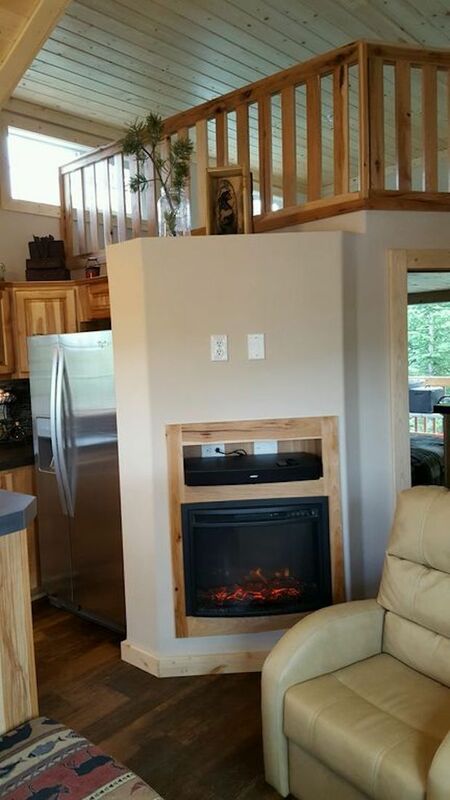 Live out your days enjoying life’s simplest pleasures in this secluded cabin. This home in Bondurant, Wyoming can be yours for $348,000. 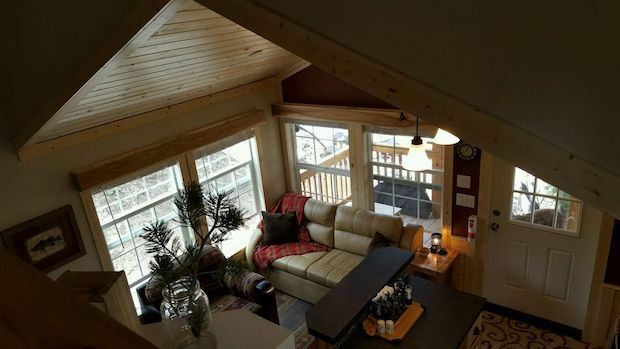 You will fall in love with this cozy, secluded, cabin with AMAZING BEAUTIFUL views!!! Access during all four seasons. (Snowmobile or side by side with tracks in the winter) Whether you are a snowmobile lover, cross country skier, snow-shoeing, hiker or just love of the fresh outdoors, this is for you! 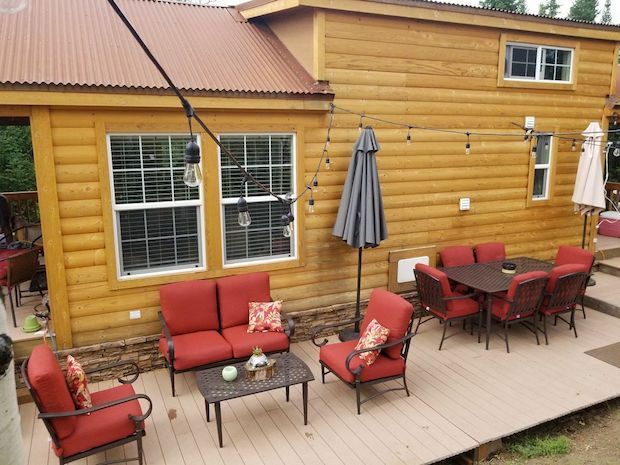 Located in the lovely Hoback Ranches. 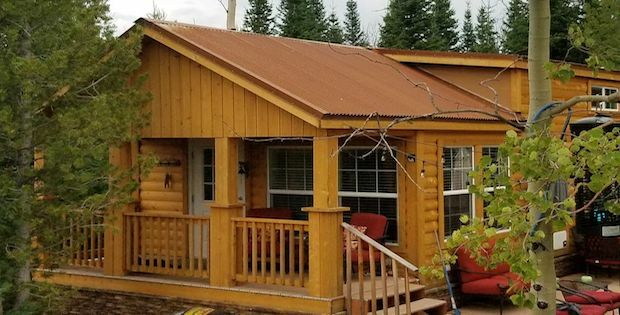 The cabin is four miles to the Bridger-Teton National Forest, 36 miles from Jackson, 36 miles from Pinedale and four miles from general tag hunting! The stars are bright, with no light pollution to block the view.